ColoradoBiz magazine, published by WiesnerMedia, LLC, has honored Nova Engineering, Inc. of Golden, CO with special recognition in its selection of the “2014 Made in Colorado Top 250.” The announcement appeared in the March 2014 issue. 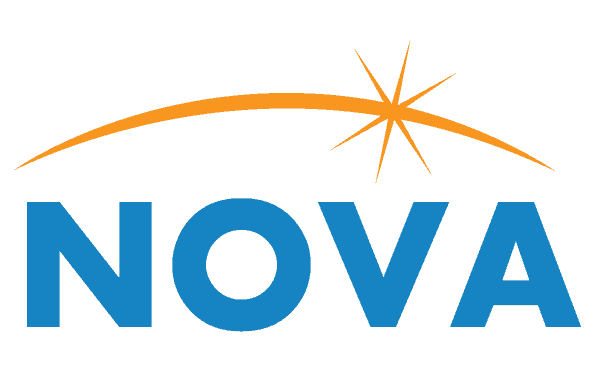 Founded over 35 years ago as a custom contract electronics manufacturing facility, Nova is dedicated to the crafting of quality electronic and electromechanical (box level) assemblies. Nova’s Rocky Mountain foothills facility is located just west of Denver. They have a proud history serving medical, industrial, telecommunications, instrumentation, aerospace and environmental monitoring customers. For more information on Nova Engineering, Inc., located in Golden, CO please call (303) 670-1025 or visit www.novaenginc.com.